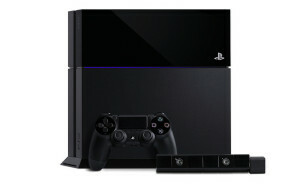 Playstation 4 could be coming out as early as November 2013! 2013 is going to be the year that we finally get our hands on the Playstation 4 and the Xbox One. And we’ve now got an official date for the Playstation 4 release in the UK! By 13th November we should be able to get our hands on the shiny new console. The Xbox One is apparently going to be on shelves by 25th November, so if you fancy that it’ll take a little bit longer. Click here to find out more about the Xbox and PS4! Which console do you like the most? Xbox or Playstation? Let us know in the comment box below please.